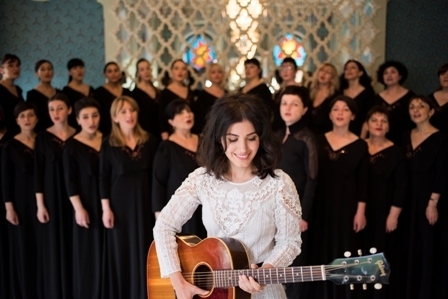 One of the most acclaimed tours of 2016 was undertaken by Katie Melua and the Gori Women's Choir who performed their album, In Winter, across the UK. 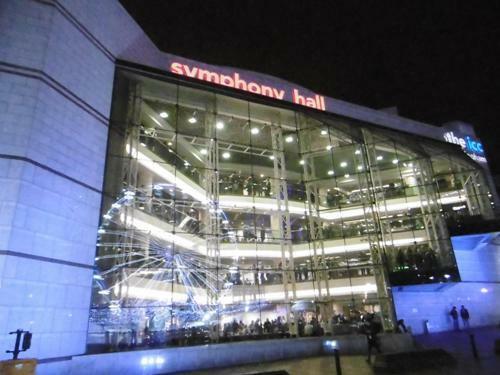 Their Birmingham Symphony Hall concert was a triumph (see review here) and next year they plan to repeat the success with another series of shows. The 2018 tour begins on November 28 at Bournemouth Pavilion, calls in at Birmingham Symphony Hall on November 30 and concludes at Edinburgh Assembly Rooms on December 13. The tour announcement follows the release of the double CD special edition of In Winter, which includes the BBC Children in Need 2017 single Fields Of Gold. The second disc, recorded at Admiralspalast, Berlin, includes live renditions of the entire In Winter album, as well as new choral arrangements of hits such as Closest Thing To Crazy, Nine Million Bicycles, and I Cried For You performed by Katie with the Gori Women's Choir. Katie says: "I hope, through these live recordings in Berlin, you'll hear and experience the journey that the choir and I took as though you were right there with us on that winter's night in Berlin. It was from these treasured recordings that I have selected our proudest moments which appear on the second disc of this updated version of In Winter." 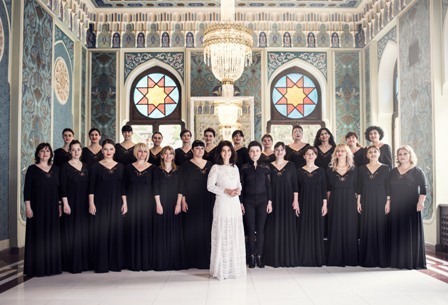 A seasonal winter-themed record on which Georgian-born Katie sings in English, Russian, Ukrainian and Georgian, In Winter was recorded in a DIY studio in the town of Gori in her native Georgia where she was joined by the extraordinary polyphonic voices of Gori Women's Choir. 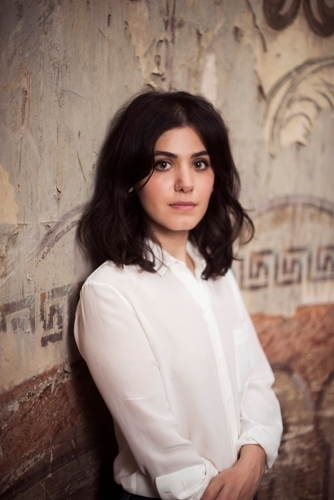 The album reflects Katie's dual culture with original works inspired by her childhood in Georgia, as well as new interpretations of traditional carols, choral works and folk songs. All Night Vigil – Nunc Dimittis (Rachmaninov) is sung in honour of her grandfather, an escapee from a Siberian labour camp, while the beautiful Ukrainian The Little Swallow sits alongside an intimate cover of Joni Mitchell's River and the delicate beauty of the original song Perfect World. 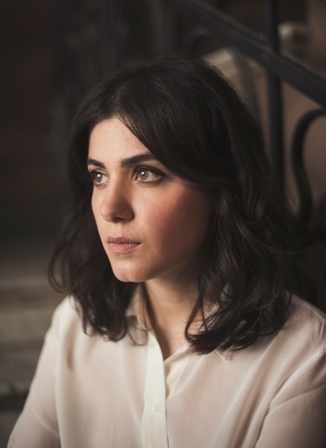 The European tour that followed the album's release in 2016 challenged Katie and her tour crew. "I discovered how intricately you have to work to design 25 voices singing together on stage in different acoustics each night,'' she says. ''There were technical challenges, as well as the language barrier between the choir and crew, and then how to bring the style of In Winter and that of the songs from my previous albums together into one show. When I first heard the choir sing Bob Chilcott's arrangement of The Closest Thing to Crazy we were rehearsing in the August heat in Gori, Georgia. It sounded both chilling and beautiful, and the tenderness of their voices suggested that they were as grateful to be singing that song with me, as I was with them." I hadn't heard of Katie before - thanks for introducing me to someone new.